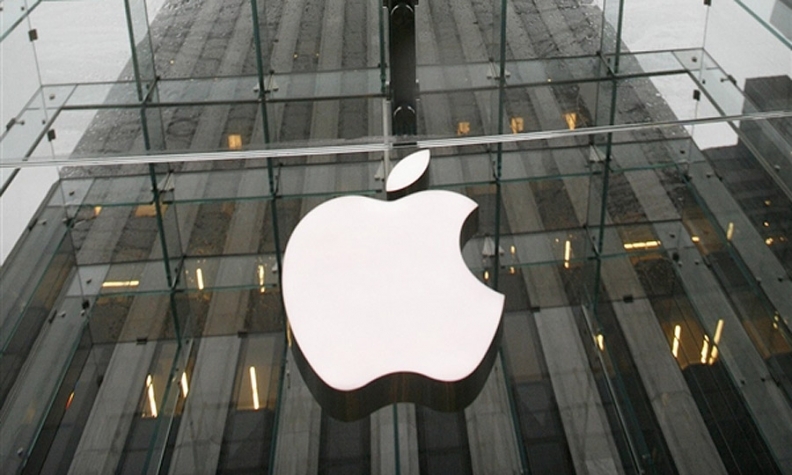 LOS ANGELES (Bloomberg) -- Apple Inc. agreed to settle a lawsuit in which it was accused of poaching a lithium-ion battery maker’s scientists to work on its own project for an electronic car. “The parties have reached an agreement, signed a term sheet, and are in the process of drafting a final settlement agreement,” lawyers for the battery maker, A123 Systems LLC, said in a May 11 filing in federal court in Boston. Terms of the agreement with Apple and its employees weren’t disclosed in the filing. A123 Systems sued in February, alleging that five former employees, including the head of its venture technologies division and three scientists in charge of separate projects, went to work for Apple’s car-battery division in violation of their agreement not to work for a competitor within a year of leaving Waltham, Mass.-based A123 Systems. The lawsuit provided a unique window into Apple’s secretive product development efforts, revealing that the company was hiring experts in the automotive industry. Apple has been exploring the development of a car and is pushing its team to begin production of an electric vehicle as early as 2020, though it might ultimately decide not to, people familiar with the effort have said. The timeframe -- automakers typically spend five to seven years developing a car -- underscores the company’s aggressive goals and could set the stage for a battle for customers with Tesla Motors Inc. and General Motors. Rachel Wolf, an Apple spokeswoman, declined to comment on the settlement. Apple faces pressure to continue producing new products that can fuel growth for a company that’s already the largest by market capitalization. While new larger-screened iPhones have helped generate two quarters of record profits, investors have been questioning whether smartphone sales have peaked. CEO Tim Cook is pushing the company to enter new categories to further envelop Apple users’ digital lives with products and services.